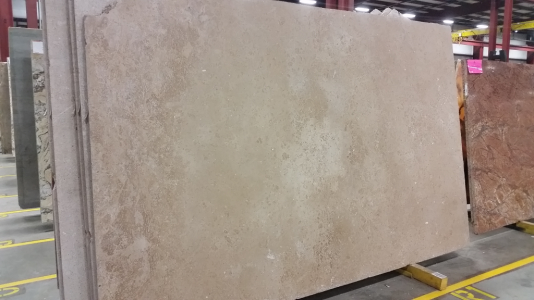 Travertine is a natural stone originating from nature during the formation of marble out of limestone. Various minerals fuse together during this process and create random patterns that give a distinctive look and character to your spaces. The stone has a rich architectural history as well. It has featured on floors and walls of castles, monuments, churches and aqueducts across the globe. With the classic travertine collection at Cosmos in Atlanta, GA, you can create timeless spaces that would last for years to come.